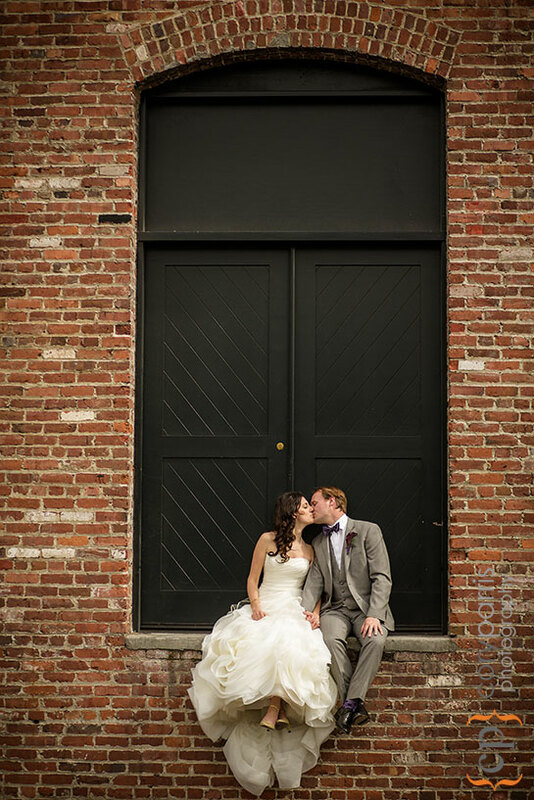 Lulu and Craig had a beautiful Georgetown Ballroom wedding. Just before the wedding, we took a little walk around the neighborhood. This cool little place is just across the street.